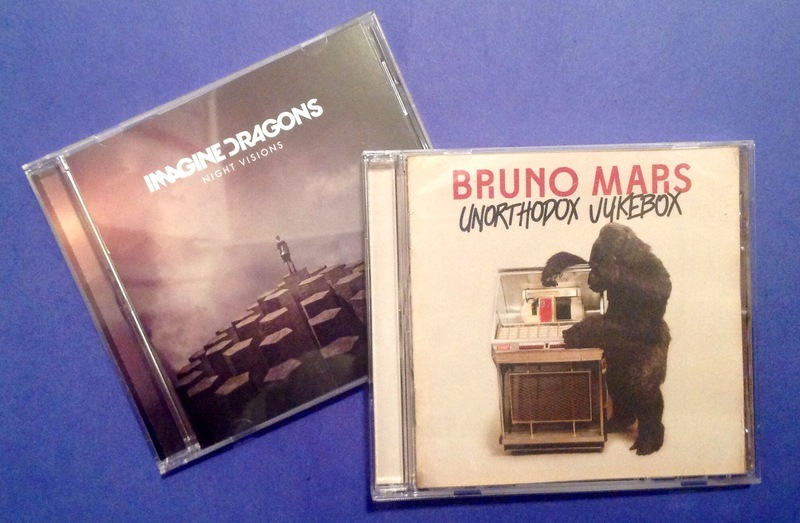 I’d say I LOVE music. As I type these words, I have music playing in the background. If you have ADD, music actually helps you concentrate. At least the right type of music does. But, even separate from the need to concentrate, I just really enjoy music. My iTunes library has about 7500 songs. Imagine my surprise then, in learning that I’m pretty much stuck in 1998 musically. Spotify did a survey showing that people stop discovering new music after age 33. If I look at the top 100 songs of 1998 (that’s the last time I was 33) I recognize, and enjoy a lot of these artists. Those were some great songs. I’m more of a country fan, but I liked Celine’s Titanic theme. I liked Will Smith’s stuff. Elton John’s Candle in the Wind is a classic. Next, I looked at last year’s list. Who are these people? Well, I recognize Taylor Swift And that Pharrell Williams guy is on The Voice, but I’ve never heard him sing. It made me think. What else did I learn in 1998 and never bothered to update? Information Technology is a strange profession. You can be at the top of your game, the very best in the world at what you do, and 18 monhts later, if you don’t constantly update your skills, you’ll be unemployable. Over the past 18 months, I’ve studied for and pass the Project Manager Professional (PMP) exam. I’ve earned CompTia’s A+ certification and the Network+ certification. I’m working on Security+ right now. The previous 5 years, I didn’t do anything to keep my certification updated. I didn’t worry too much about falling behind. And then I lost my job. I was the old guy with outdated skills. Don’t get me wrong, the fact that I can write DOS batch files, carries a certain level of prestige, kind of like a ship captain who can still use a sextant. You don’t need it for anything, but yeah, it’s a fun trick to show off at parties. But, if that ship’s captain can’t pilot a modern ship, no one’s going to hire him. So, while I love Simon And Garrfunkle, Johnny Cash and modern “throwbacks” like Toby Keith, maybe I should expand more than my technical expertise. 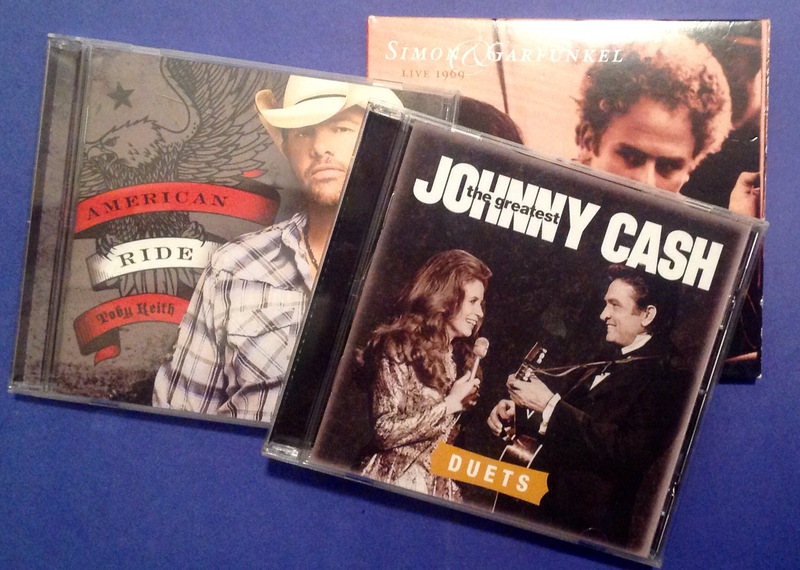 I went out and bought two new CD’s last week. Yeah, I said CD’s. That’s just how I roll.